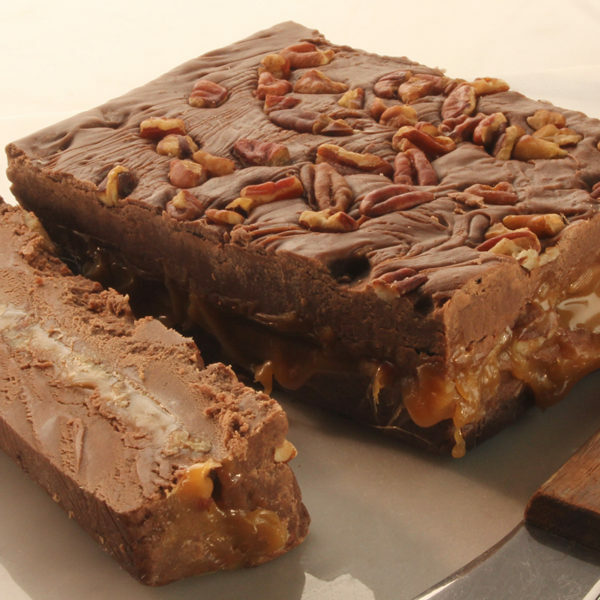 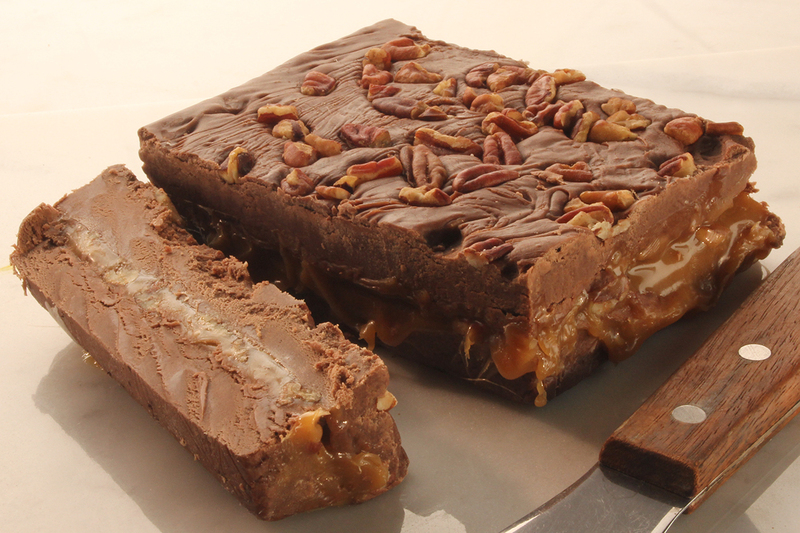 What’s a praline? 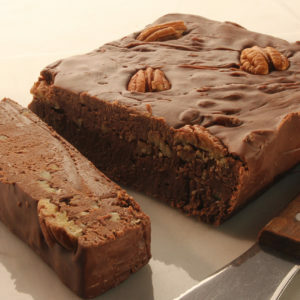 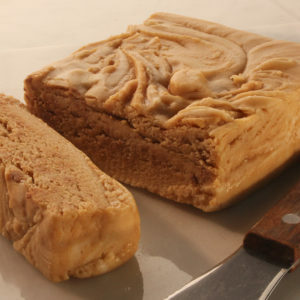 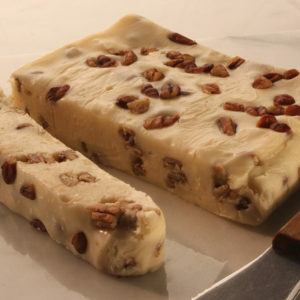 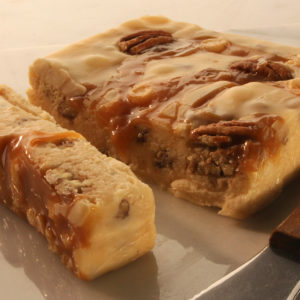 It’s a little bite of heaven made from pecans and carmelized sugar. 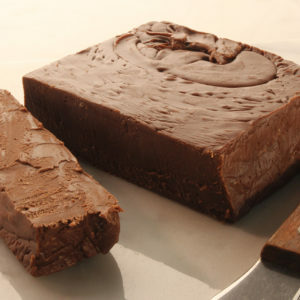 Combined with chocolate fudge and it’s delectable.